Hillsboro Bay by the Sea. 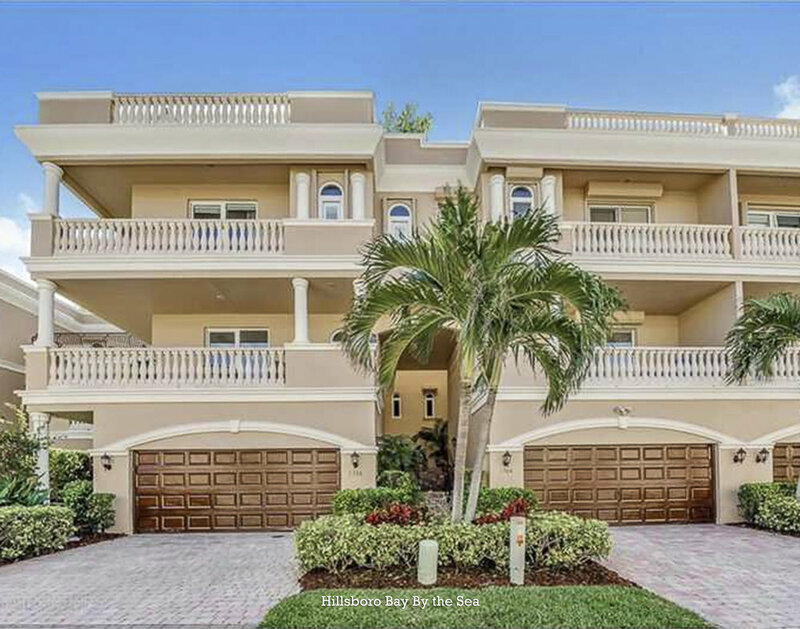 A luxurious gated ocean-side community in Pompano Beach, Florida. Twenty-four 4,000 square foot hig-end town-homes set steps away from the shores of Hillsboro Beach.